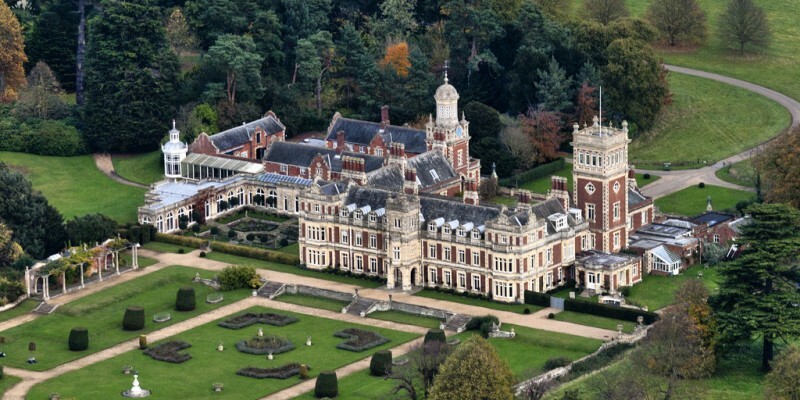 Somerleyton Hall and Gardens is situated 10 miles away and about a thirty minute drive from The Old Rectory. This stunning Tudor Mansion and working 5000 acre estate is an excellent place to visit for its wealth of history, sumptuous décor and grounds. There are 12 acres of formal gardens to explore, with a Yew Maze and elegant greenhouse, designed by Joseph Paxton who created Crystal Palace. 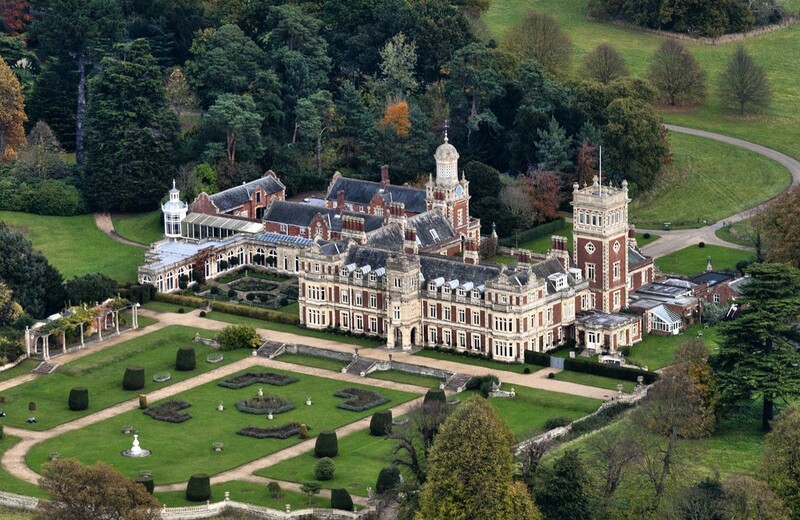 Somerleyton is open From April to September. This entry was posted in Places to Visit.